ACL injuries commonly occur during pivoting and change of direction sports. What is the best way to manage these injuries? Are your patients suitable for conservative managment or will they require surgery? In Physio Edge podcast 052, David Pope and Enda King discuss acute management of ACL injuries, and how you can help your patient decide whether to have conservative or surgical management. What leads to an ACL injury, and how is this important in your rehab? You can download the free podcast handout that will take you through lateral knee and LCL injury assessment and rehabilitation by clicking here. 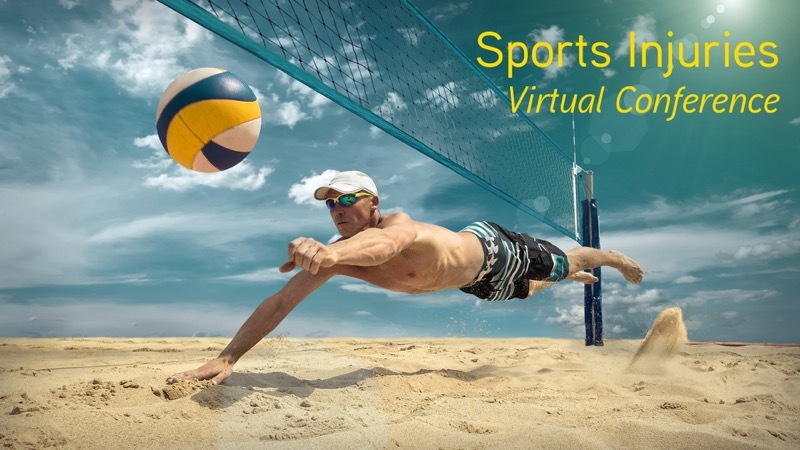 Enda King will also be presenting at the Sports Injury Virtual Conference hosted by Clinical Edge along with the world leaders in sports injury management. How can you manage ACL injuries conservatively? What are the important components of ACL rehab to help your players return to sport? Enda’s presentation will take you through ACL rehab to address common strength and biomechanical issues found in athletes with ACL injuries. Discover exactly how to progress your conservative management of ACL injuries, and when your players can return to running and sport. 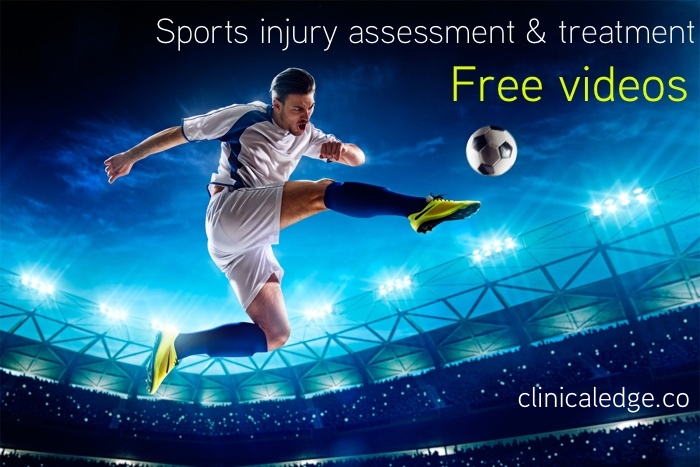 Get your free access to videos on sports injury assessment and treatment.